The lovely Beth and Kristy from Design Chic tagged me the last week. It's so nice to be recognized from such wonderful blog friends! Today, I'm answering their questions and it's your chance to get to learn a little bit more about me! 1. If you were given the choice between a million dollars and maintaining your dream weight for the rest of your life what would you choose? Hands down, a million dollars! With that kind of money, I'll hire a trainer and personal chef to keep me at my dream weight! 2. What is the best lesson you learned from your parents? My mom was such an incredible influence. Her motto was 'Positive Thinking' and she certainly lived up to it. She suffered from several medical conditions throughout her life and she never once complained or felt sorry for herself. 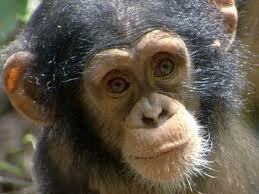 If you met her in person, you would have no idea she was in pain. I always told her she should have been a motivational speaker! She would have been great at it! Sadly, she passed away almost 3 years ago, but I often still hear her saying 'positive thinking, dear' when I'm feeling down. 3. Where would your dream vacation be? 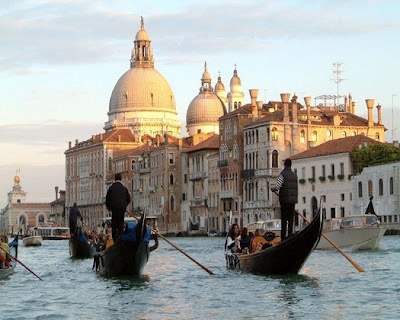 Right now, I'm dreaming of a trip to Italy. My sister and I are planning a trip next year and I can hardly wait! 4. If you could only wear one color for the rest of your life what would it be? Black. It's pretty much a large portion of my wardrobe. 5. What is your all-time favorite movie? 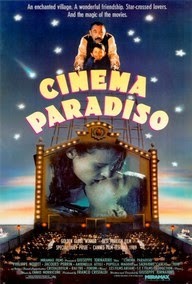 Cinema Paradiso. It's Italian. I'm starting to see a theme here! 7. Up to this point, what has been the best day of your life? The day I left my lucrative corporate sales job and focused 100% of my time to my interior design firm. 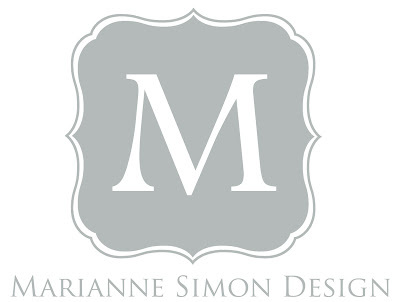 I moonlighted with my design business for many years before finally kissing corporate America goodbye. I've never looked back and never been happier! The single best decision I've ever made!!! Dreams do come true, so never, ever give up! 8. If you could date any famous person (assuming you were unattached, of course!) who would it be? If you saw my post the other day, you'd know I'm quite smitten with famous polo player, Nacho Figueras. Hello, Nacho! Too bad he's married... like I'd even have a chance!!! 9. If you could take a one year sabbatical and go anywhere in the world, where would you go? 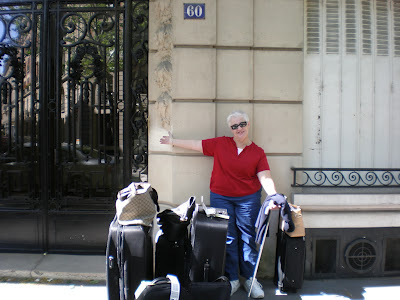 I LOVE Paris, in fact I really feel at home there. Every once in awhile, if I'm having a bad day, I'll say that I'm selling my house and everything off and moving to Paris! 10. 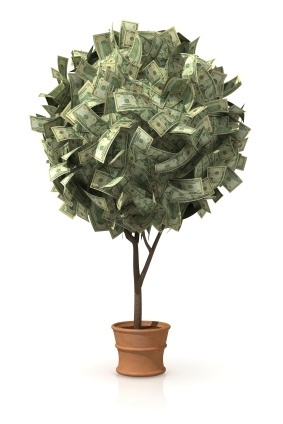 If you were given a million dollars to donate to your favorite charity/cause, what would you choose? 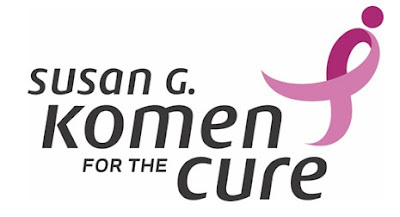 Susan G. Komen. My mom was a breast cancer survivor and was diagnosed at the age of 37, so please, please get mammograms. I have been getting them since age 30 due to my family history. Susan G. Komen is such a great organization that I proudly donate to. 11. If you could go backstage to meet any musician, dead or alive, who would it be? Adele. 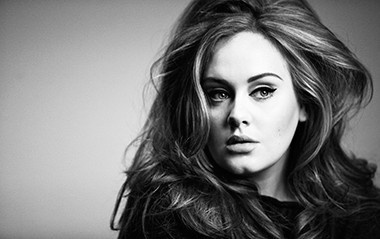 Even though she is overplayed on the radio, I think she has the most incredible voice. Thanks again, Beth and Kristy! This was a lot of fun to answer! I was also tagged by Tina from The Enchanted Home a few weeks ago. You can read my answers to her questions here.